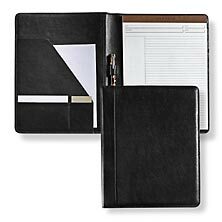 The Cordova Tyler folio keeps up with your busy lifestyle, boasting two compartments for loose papers and two pockets for note cards. 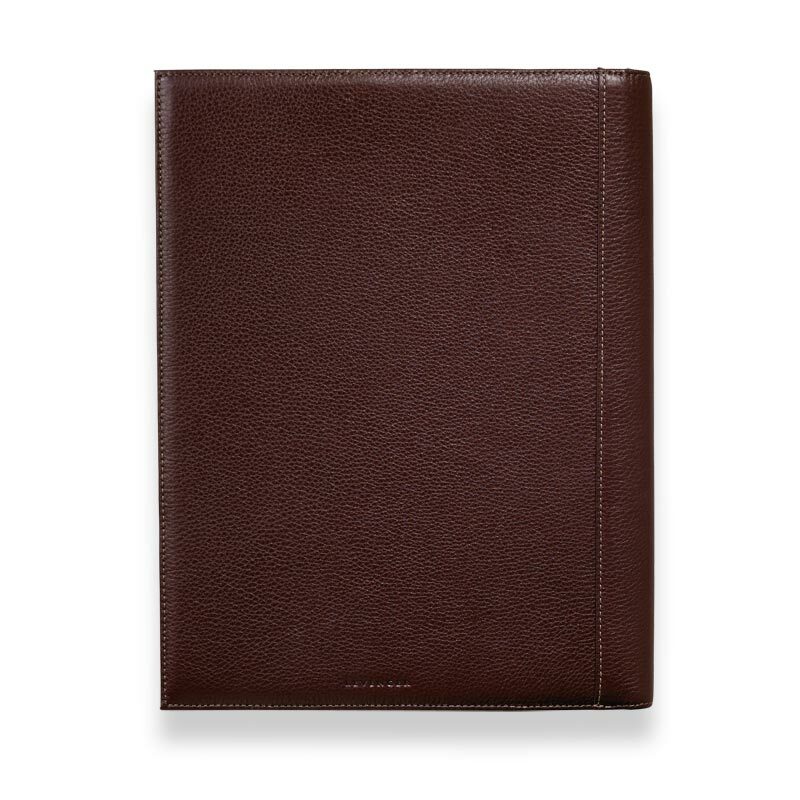 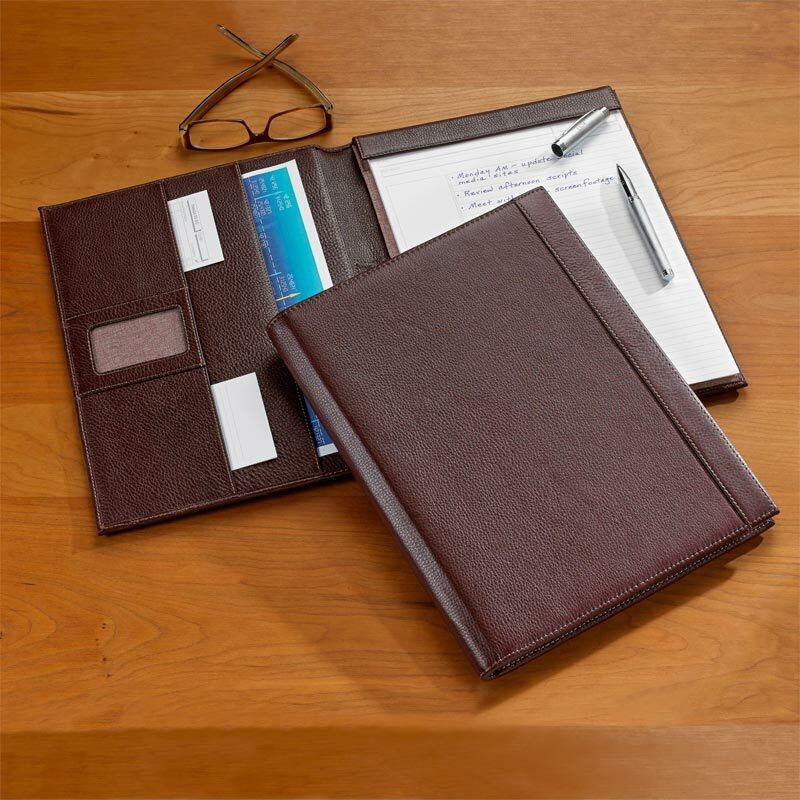 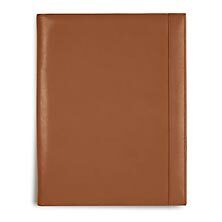 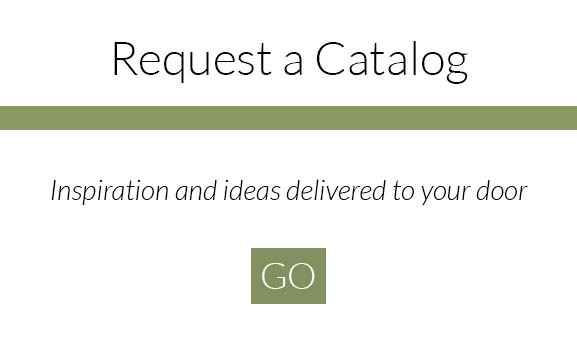 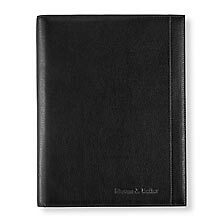 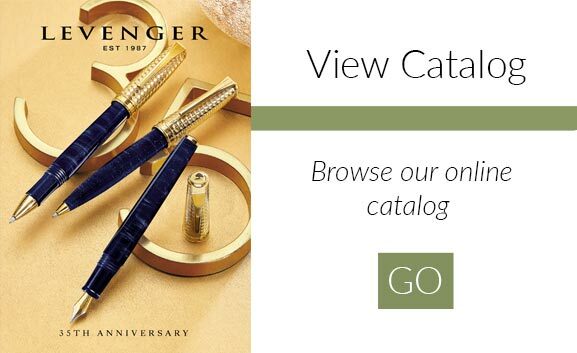 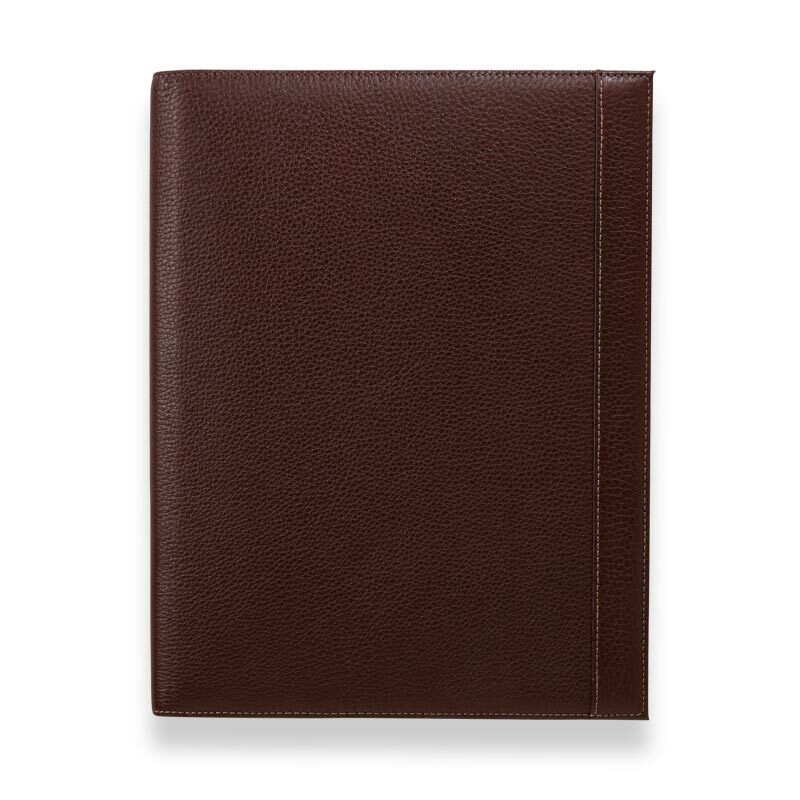 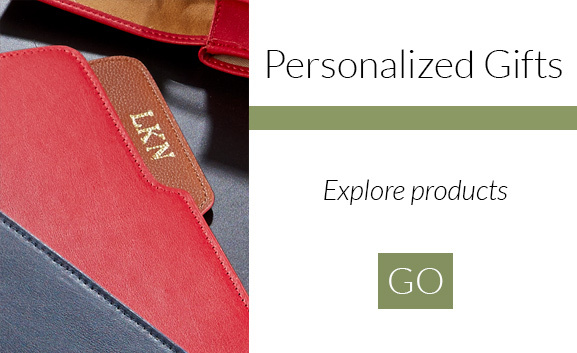 This full-grain leather portfolio includes a letter-size Freeleaf® Annotation Ruled Notepad. 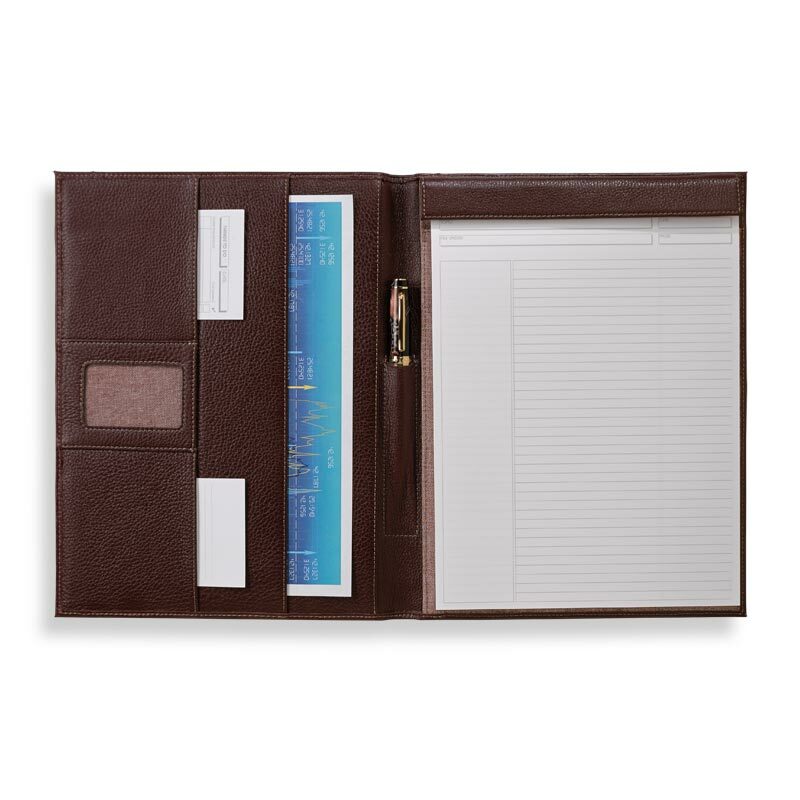 With its elegant band of leather that runs the length of its cover, the Cordova Tyler makes a sleek companion for your professional pursuits.